With His Gifts: It's Here! The New Annual Catalog is Here! 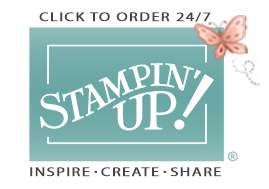 The new Stampin! Up! Annual Catalog 2016-2017 is AMAZING and it's finally HERE. Yes, that's right! You can order from the new annual catalog starting today! 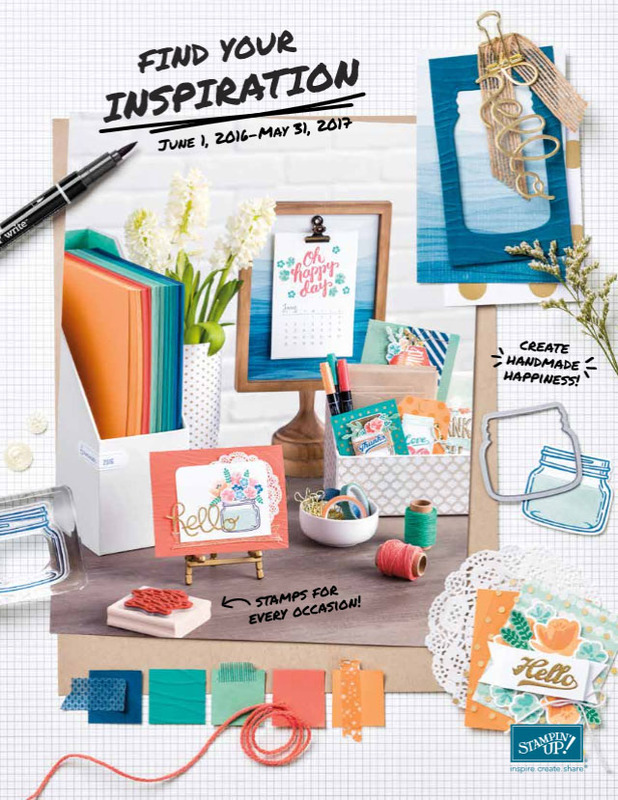 The new catalog is jam-packed with so many amazing products, stamps, and accessories! I was up bright and early this morning. I ordered some of my most favorite things and can't wait to start making projects to share with you! Now it's your turn. 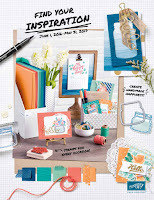 Grab your favorite beverage, wish list, and the awesome new catalog. Pick out your favorite things and place your order today. Don't forget to add the new In Colors 2016-2018 to your list! NOTE: When placing your order, please be sure to check YES to allow your demonstrator to contact you with order updates and other important information. Otherwise, I won't know who placed the order and can't thank you. 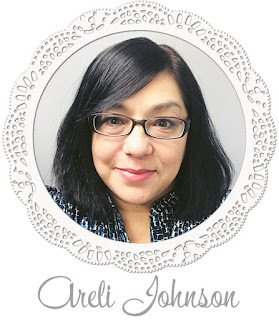 Also, please be sure my name, ARELI JOHNSON, displays in the top right corner of the online store. If you have any questions, please do not hesitate to contact me.It is always my pleasure to serve you.